Often, the working population of a country finds itself in a place where a work needs to be executed and that too swiftly. The best and the brightest minds often use shortcuts at their workplace to make their job easier. This lets them focus on the important issues pertaining to the job leading to better quality and lots of pats from the boss. 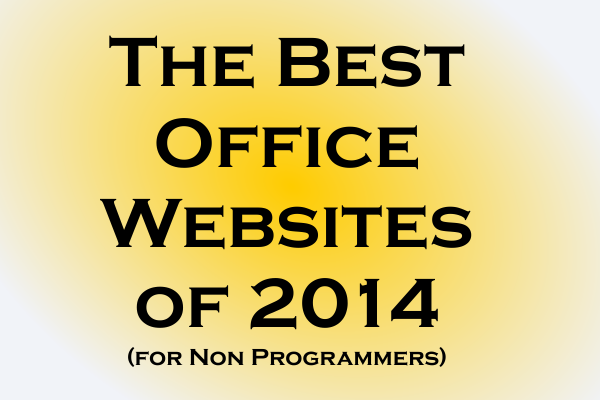 Find websites that can help you achieve your targets in 2014. For executing a job normal executives have have just two choices, either work it out in the conventional way, i.e. the tedious and mind numbing procedure of entering data and analyzing it or the second and more effective method of using a website to do most of the grunts for you while you sit back and relax with a hot cup of coffee. Obviously the first method has no place on codemakit.com, so let us look at the second method. 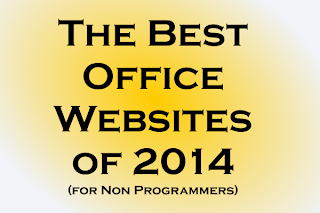 Let us find out the best and the most useful office websites of 2014. 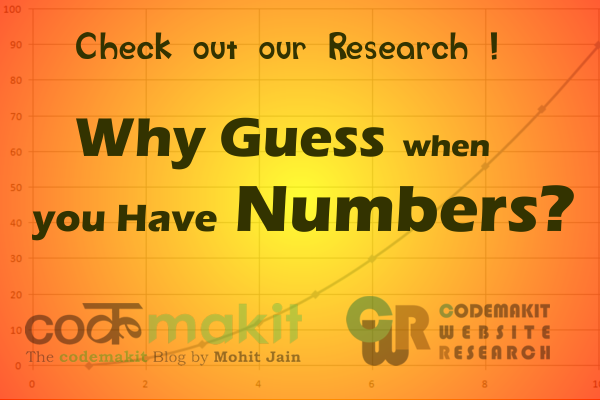 A list which will be updated with time and would find its way into the bookmark list of most professionals. How many times have you felt the need for storing a website for future review but didn't want it as html? As storing in html leads to the storage of supporting files which you obviously do not want. Saving as pdf led to the storage as a single file. So you would need a webpage to pdf generator. Though I would recommend a printer known as dopdf, one of the most powerful print drivers available, but the offices usually disable the installation of any program and hence you would not be able to use it. Here comes pdfmyurl to your rescue. Just insert link in the exceptionally big bar and click the awkward looking button, lo and behold you are good to go! It however has a con, pdfmyurl has been found to display errors for larger files. But then again there comes times when a pdf just wouldn't do and you need an editable copy of the webpage. What would you do when you need a png or a jpg image for a website? 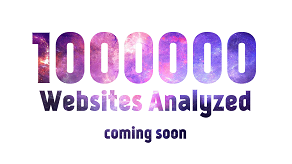 You would probably use an online tool created by the famous Indian Blogger Amit Agrawal. The webpage is aptly named Screen Capture, and it would put many functional websites to shame with its detailed images. So people obviously have more than just a url to convert, they might need to convert images to pdf, or word to pdf or mp4 to mp4 or wmv to mp4..phew.. list tends to go into hundreds. However, be prepared to have your beliefs shattered as here comes onlineconvert.com, The mega site with the largest set of functionalities I have ever seen, is known to make all of them true! Online Convert has the ability to convert almost anything to just about everything. Everything has its limitations, the downside of onlineconvert.com is that it lacks the ability for an accurate and quick Optical Character Recognition (OCR). Sometimes you get a printout or a printed text that needs to be typed or made editable so that amendments can be made but for that to be possible, you would have to read and type, which in some cases is excruciatingly boring and time consuming. Instead, you could scan the page and run an OCR on it, this will recognise the characters and display as text, Now you can just copy and paste. newocr is the website you would be looking for in such cases. One of the best OCR websites ever seen, newOCR can convert nearly any scanned document into its corresponding textual components and with such agility and celerity! A trend has been observed in offices, where people cannot simply convert their documents into a pdf file, They usually have the ability to convert any document into .xps using the inbuilt Microsoft xps Document writer. But finally you get a file in .xps and not .pdf, ofcourse online-convert.com will not provide a flawless OCR on the document, so what should you to to convert? You use xpstopdf online converter which is one of the fastest file conversion tools I have ever seen. Within the split of a second you would get a pdf file on your browser for viewing. Not all offices have employees working day and night, Some have lenient employers who let their employees have some time of their own. What do they do then? In their free time, most of them do not start playing games to maintain a decorum, so they read news. For this they need a news aggregator which finds news headlines from hundreds of websites and mix them according to their relevance and popularity. Unfortunately the most popular one of them, i.e. igoogle.com has been discontinued. So now we need to find an alternative. Fortunately a website which looks and is named a lot like igoogle has crept up, known as ighome, (igoogle Alternative). The website function exactly like its discontinued counterpart, where you can open your mail, access calender, search and many more.